The tacocopter may be necessary if you want to take to the local skies to deliver a product to a specific location, but what if you just want to distribute a product semi-randomly? 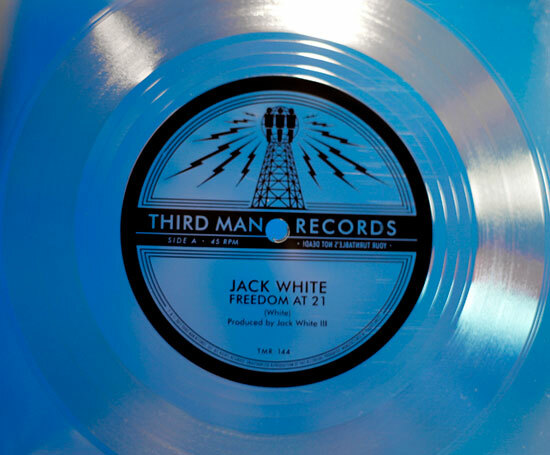 Famed musician Jack White -- who has quite a history of doing cool experiments with new business models that make use of unique scarcities -- has released a new single from a forthcoming album by tying 1,000 flexi-discs with the single on them to 1,000 giant blue balloons, and launching them into the sky. Yes, this was done on April 1st, and the whole thing was done somewhat tongue-in-cheek (it was described as "an experiment exploring nontraditional forms of record distribution and a way to get records in the hands of people who don't visit record shops"), but it's still pretty cool. 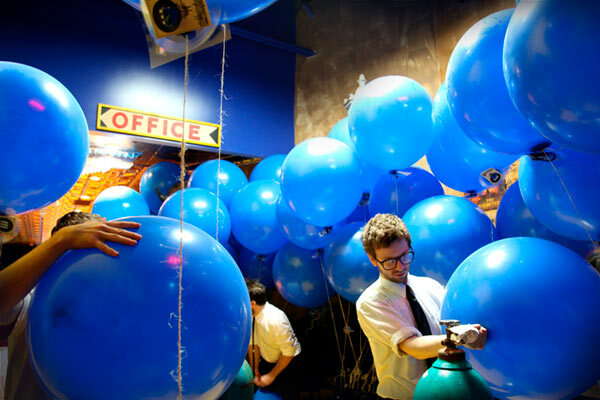 It’s super unique, the balloon distributed discs will be a hot item when they’re eventually recovered, and the instructions on how to tell the rest of the world via social media will help to spread the word about the record since the actual release of the album is the next week. 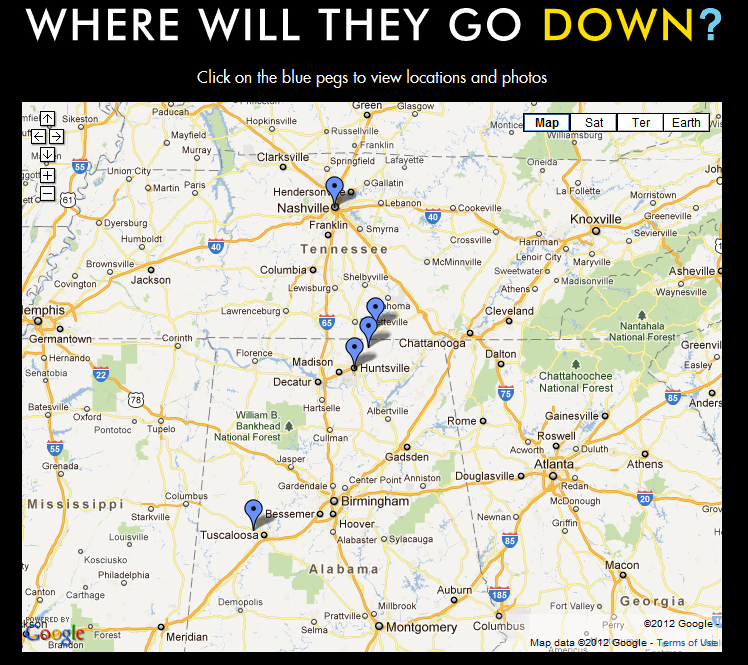 Indeed, the label is already tracking where the balloons are being found and reported. I know that some of our usual critics will come up with ways to mock this, but it's yet another example of an artist doing something fun and creative that is a unique way to connect with fans. What Happens If The DOJ Ends Up With Martin Shkreli's Sole Copy Of The Wu Tang Clan Album? Journalists Worry About Facebook Hosting News; Is That Similar To Musicians Worried About Spotify Hosting Music?